Swanson Law firm handles many aspects of real estate transactional law and litigation. Our real estate attorneys represent clients in boundary disputes, adverse possession claims, easement disputes, actions to quiet title, covenant disputes, contract disputes, well and septic issues, condemnation (eminent domain) proceedings, homeowners’ associations and other real estate matters. 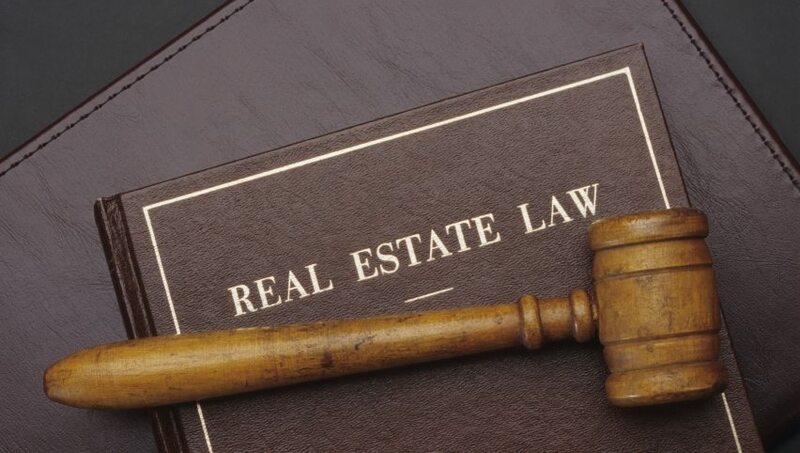 In addition, our attorneys can assist you with preparing and executing your real estate transaction. Our attorneys can prepare or review all of the necessary documentation including: purchase and sale agreements, real estate contracts, leases, boundary line adjustments, statutory warranty deeds, quit claim deeds, deeds of trust, deeds of easement, and excise tax affidavits. Please give Swanson Law Firm a call to schedule an appointment with one of our real estate attorneys to discuss your case.